April, 2013 | Run S.M.A.R.T. Vega Sport makes a wide spectrum of performance products with a focus on plant based, vegan, gluten free and all natural products. It’s a little pricey but a great option if you’re looking for the cleanest fueling and recovery products on the market for endurance athletes. 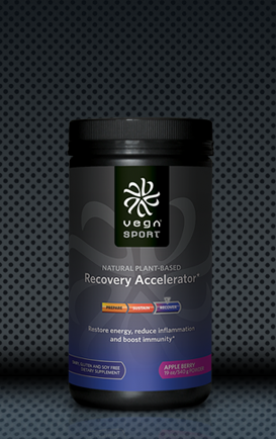 We love their Vega One recovery powder and drinks because it includes 15g vegan gluten, 50% vit and min, 6g fiber, Omega-3 fats, antioxidants, probiotics and greens. Even though it cost more than most products you are used to it’s a much healthier version of a post-workout protein drink. Plus the taste is great despite the added greens! 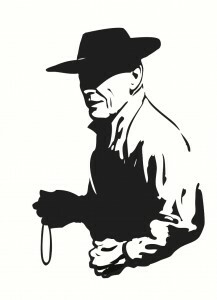 Make sure to check out all the Stuff We Dig on our Pinterest page. We are super excited to be launching the 1st Annual Run SMART High School Running Camp in Steamboat Springs, CO (August 4th-10th). Steamboat is famous for it’s winter skiing and the many youth winter sports champions that arise, but soon enough for high school athletes conquering it’s mountain trails in the summer too. Why A High School Camp? We’re now entering our 5th year of the Run SMART Adult Running Retreats and felt it was time to provide an opportunity for youth athletes to work with us in-person too. Run SMART coaches are uniquely suited to mentor high school athletes. We’re all recent high school, college and post-collegiate standouts and each have had lots of success coaching high school athletes privately. We’ll be offering opportunities for coaches and athletes to consult about season preparation and race strategies. Stuff We Dig: Peanut Butter GU! We started a new board on our fabulous but young Pinterest page called “Stuff We Dig.” So far we’ve got Daniels’ Running Formula (obviously), The GRID foam roller, and a new sports nutrition bar from our good friends at Picky Bars. Today we bring you another great product – Peanut Butter GU, a favorite of Run SMART coach Alicia Shay’s. “It sounds kind of strange but it is a little saltier than most gels and tastes good enough that I actually look forward to taking a gel,” says Alicia. 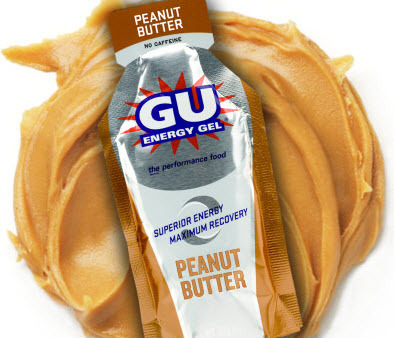 Look for Peanut Butter GU Energy Gel or request this flavor at your local specialty running store. Jack Daniels’ Training Plan customer Bradley Baker set a new PR at the Fool’s Dual Half Marathon in Cape Ann, MA. Baker started the plan with a 2:07 PR set back in 2012 and set out to break 2 hours after turning 60 during his training. On a very difficult and hilly course he still managed to PR and crack the 2-hr barrier with a time of 1:59:37. [Full results] He was 5th overall in his age group. Jack makes an important point late in this video around the 1:52 mark about the dangers of cross training when you’re injured. Cross training is good to incorporate within a running routine and also as a means of conditioning or rehab if you suffer a running injury. The risk is when runners come back from that injury after cross training like crazy to avoid losing a lot of fitness. All that time you’re stressing your heart but not your legs like they would be when running. So, many athletes quickly get hurt again because they come back too fast. Basically, you’ve got to let your legs catch up again!